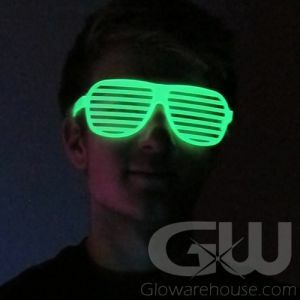 It's time to light this glow party up! 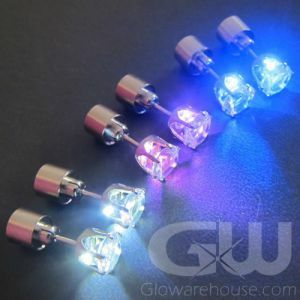 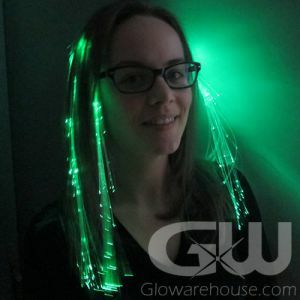 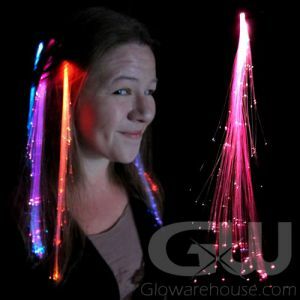 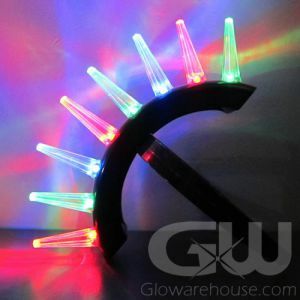 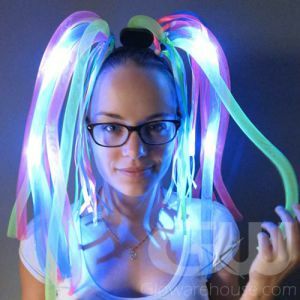 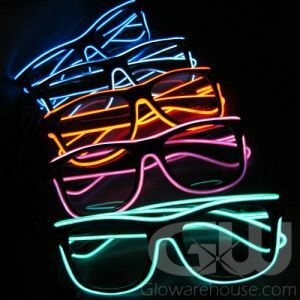 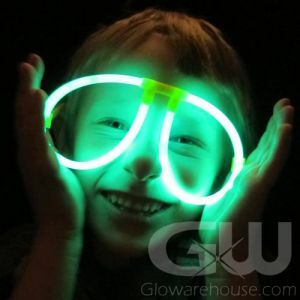 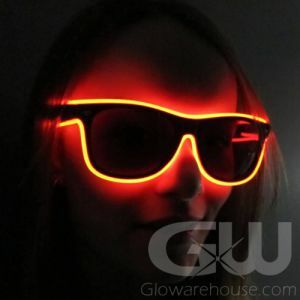 Light up your hair-do with our flashing LED hair extensions or really get that glow party started with our glowing eye glasses or fiber optic mohawks. 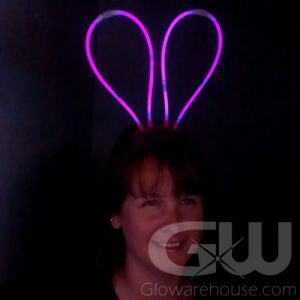 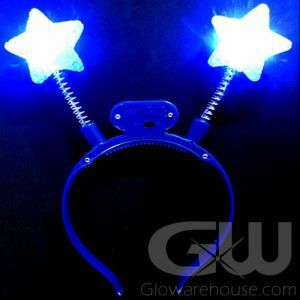 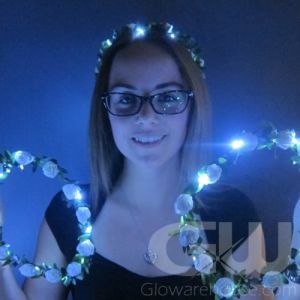 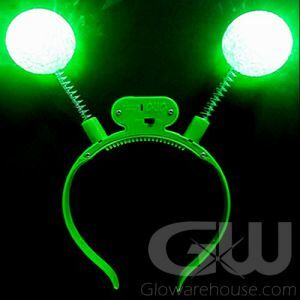 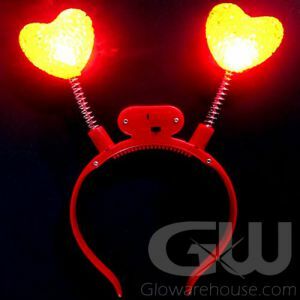 And the glowing bunny ears are a great fit anytime of the year! 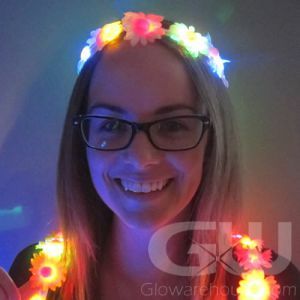 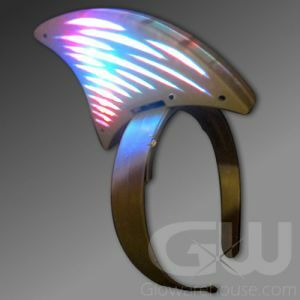 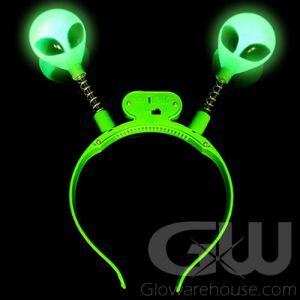 Get noticed with bright and fun lighted headware!